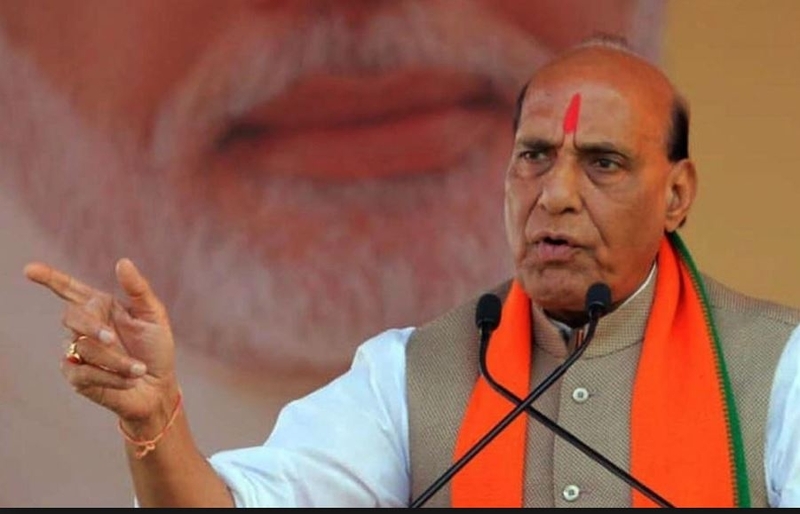 Home Minister Rajnath Singh said that BJP never made the promise of transferring ₹15 lakh to people's bank accounts during the 2014 Lok Sabha poll campaign. "We had said that we will take action against black money. Action is being taken against black money," he added. His statements come amid Opposition parties accusing BJP of making "false promises".